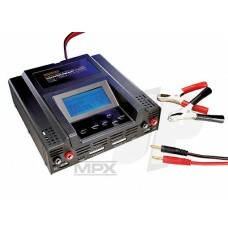 Duplex II 2x60W Charger (UK)What's in the Box1x Duplex charger1x AC power lead1x DC power lead with .. 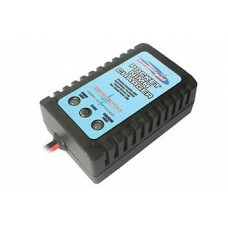 This simple to use charger is the perfect pocket sized charger for Nimh batteries. 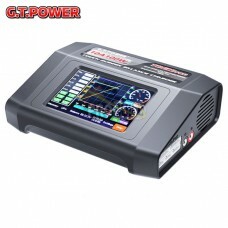 The Etronix Power.. 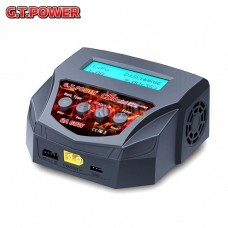 The C6D Mini from GT Power is a highly versatile multi function desktop charger in a simple to use p.. 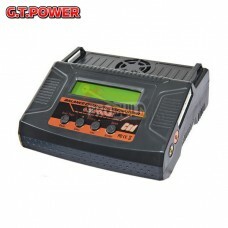 The GT Power C6D offers all the functionality of its Mini brother and then makes it portable.With 12.. 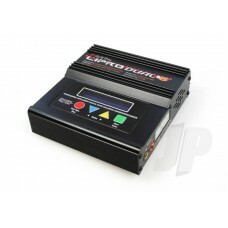 The TD610 Pro from GT Power is the ultimate in charging technology!Coming with a 4.0" full colour to..
2 V 4-speed charger with max. 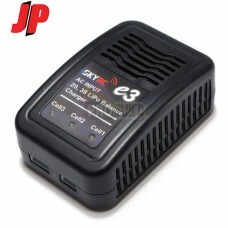 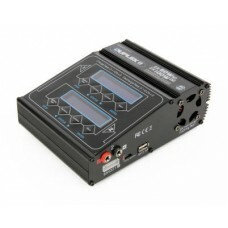 16 AThe high power charger of the upper class in the elegant aluminum ..
JP ALUMINIUM BATTERY AND CHARGER CASE High quality aluminium battery and charger case ..
JP E3 AC 2S-3S LiPo Balance Charger.. 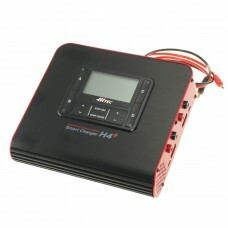 The Smart Charger is a regulated constant current, constant voltage output charger. 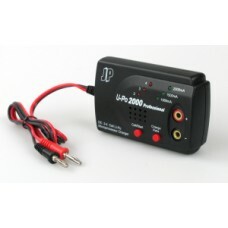 This means th..
Key Features Built in Lithium Battery Balancer Can be powered by DC or AC power su..
12V 2-loader with max 2x 20AThe ultimate 1000 W charge station for the professional modeller • ..